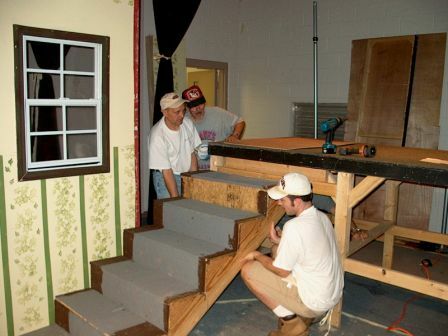 Would you like to get involved with Winder-Barrow Community Theatre? There are opportunities for everybody either on or off the stage. 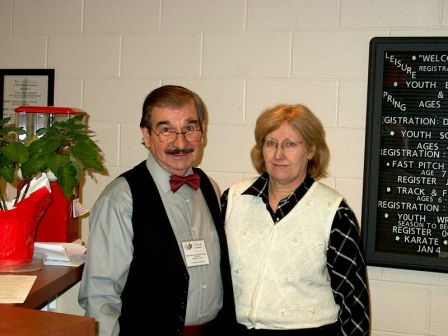 We always need people to help in the box office or hand out programs, greeting theater goers, working in the concession stand during intermission, working back stage, painting, building, and the list goes on and on. Whatever your talent, you can be used at the theater. Maybe you like to design posters or sew costumes. Maybe you just like to meet new people. 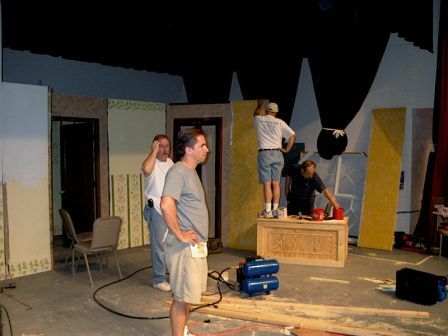 Even if you don't like to be the "star" on the stage, there are many other jobs that must be filled to present a live performance for our audience. Please contact us and let us know what you would like to do, and we will put you to work.